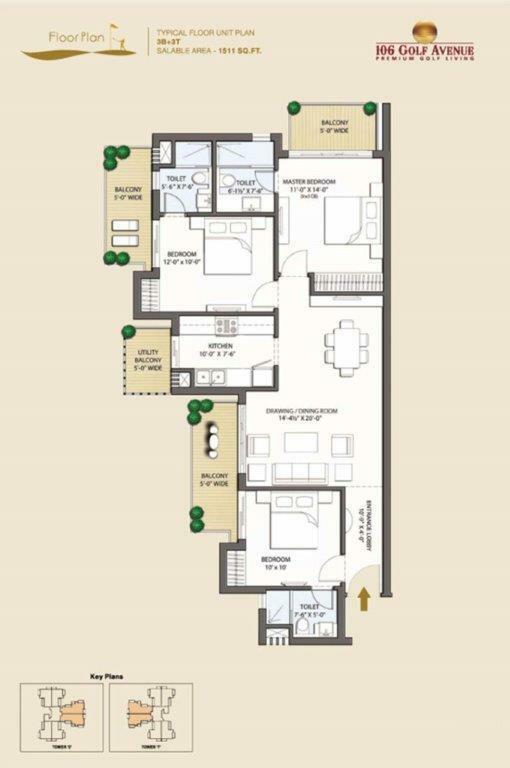 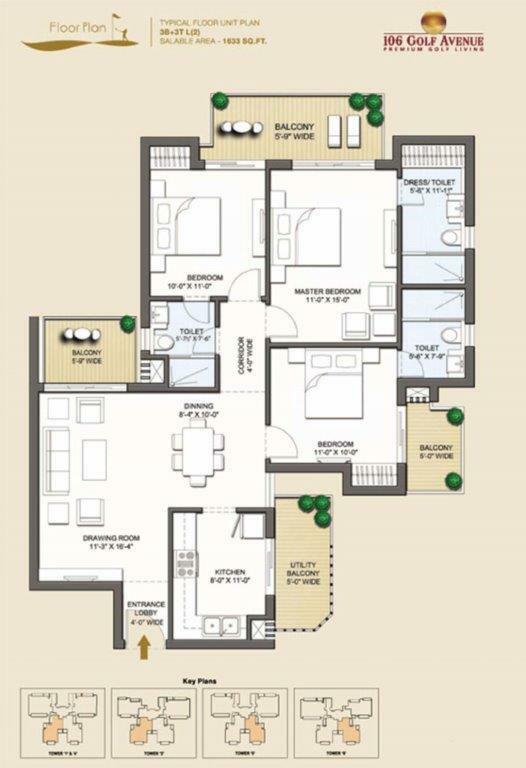 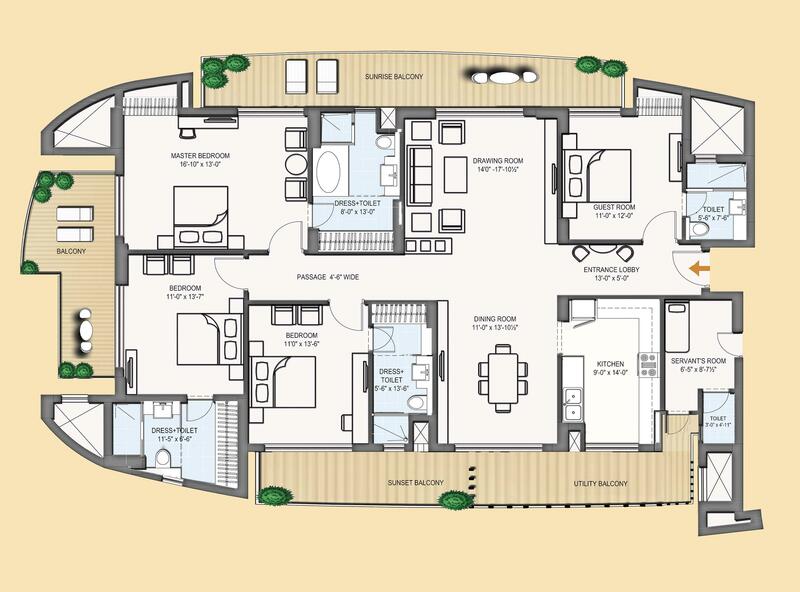 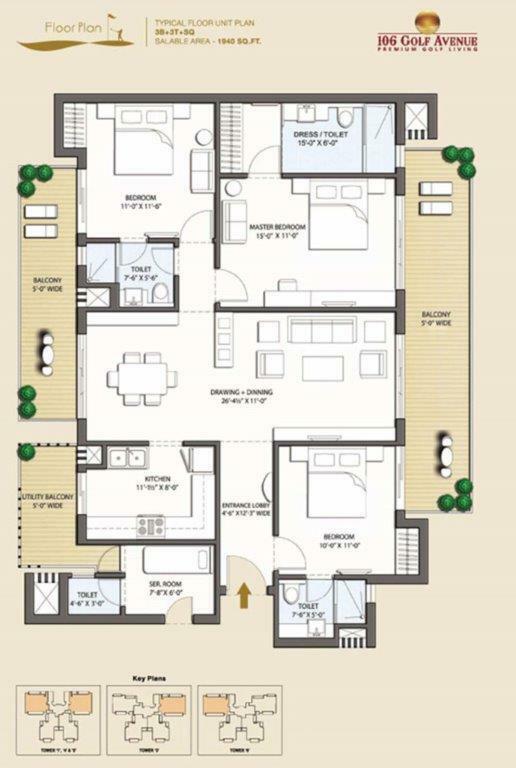 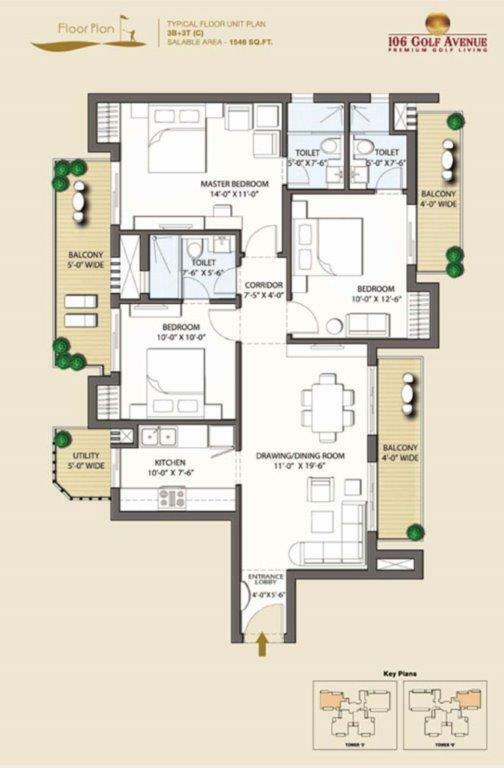 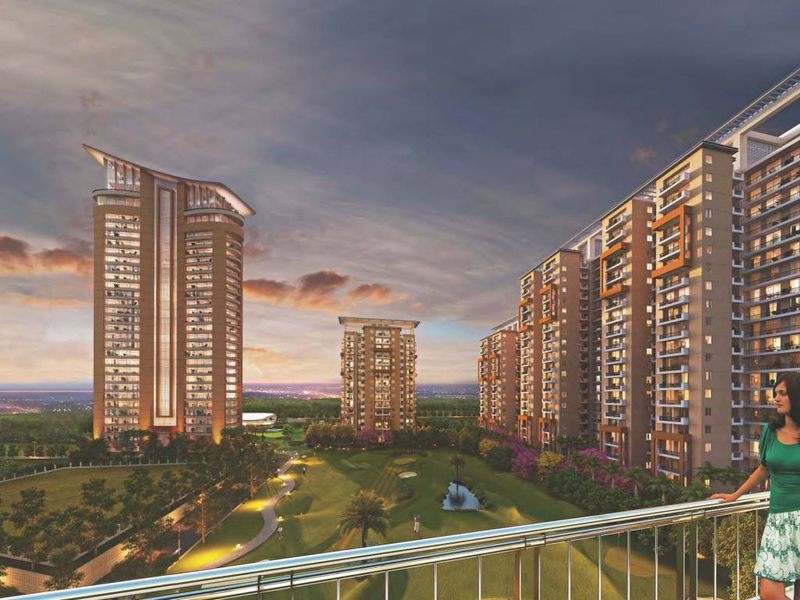 CHD 106 Golf Avenue apartment in Dwarka Expressway Gurgao. 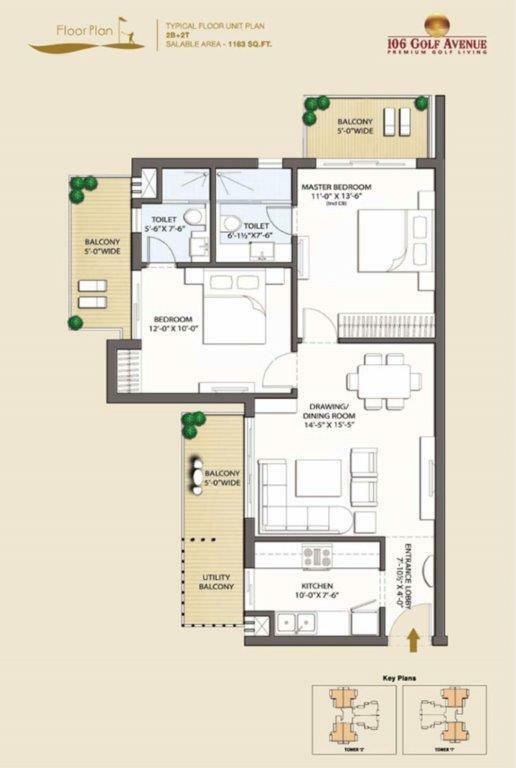 Book 4 BHK homes for yourself. 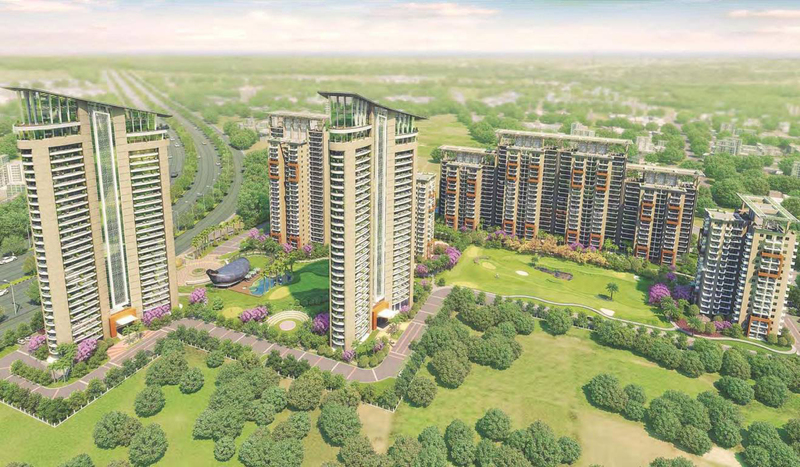 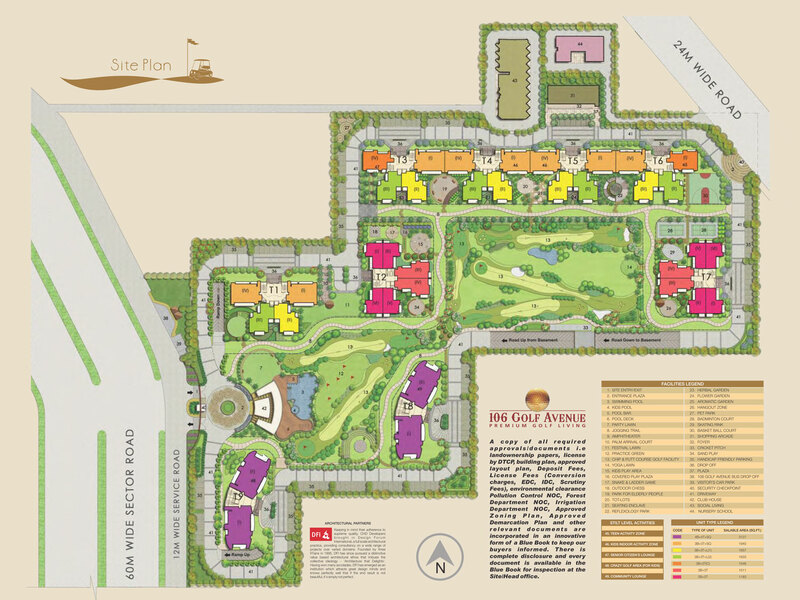 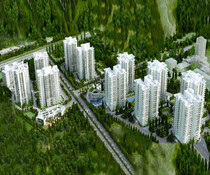 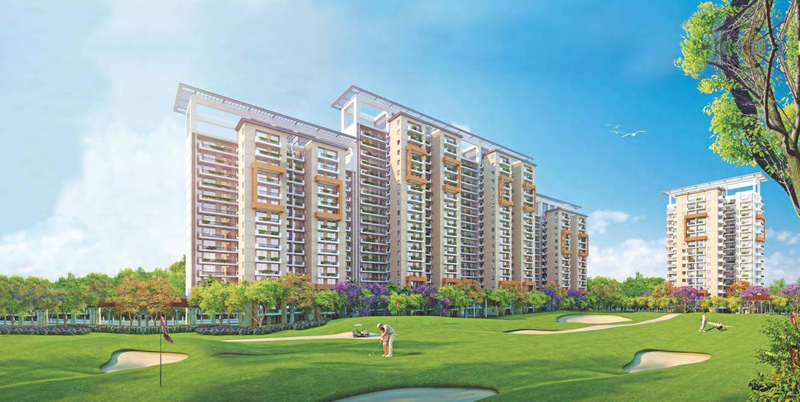 CHD 106 GOLF AVENUE, puts up in a massive dome of greenery of Dwarka Expressway, Gurgaon. 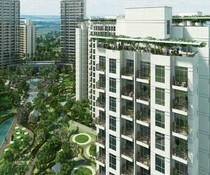 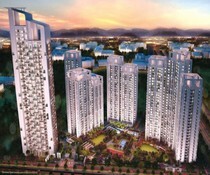 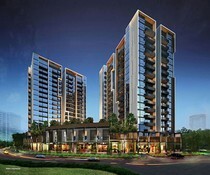 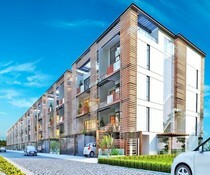 It epitomizes the architectural skills and refracts as the perfect exemplum for the lavish condominium lifestyle. 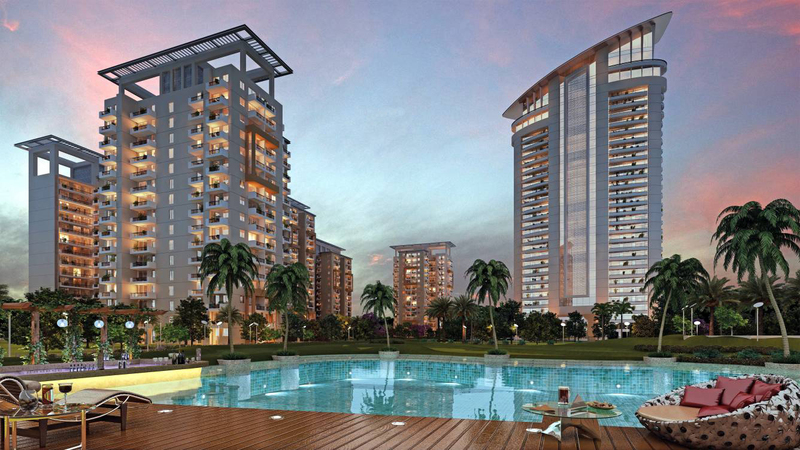 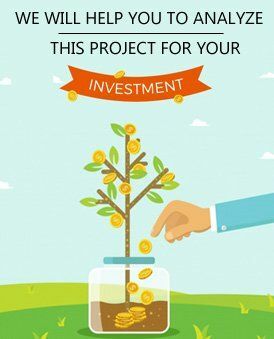 The project nurtures innumerable and incomparable amenities which are included of indoor café, swimming pool, jacuzzi, salon, lounge, parks and lots more that is worth lending attention. 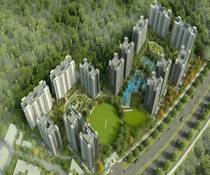 It is also surrounded by many courts to promote a healthy lifestyle. 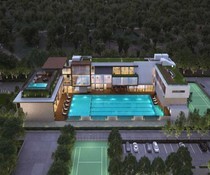 These include the basketball court, football, golf and baseball court. 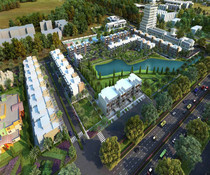 Additionally, it has many other facilities like a milk booth, round the clock security, car parking, pet area etc. 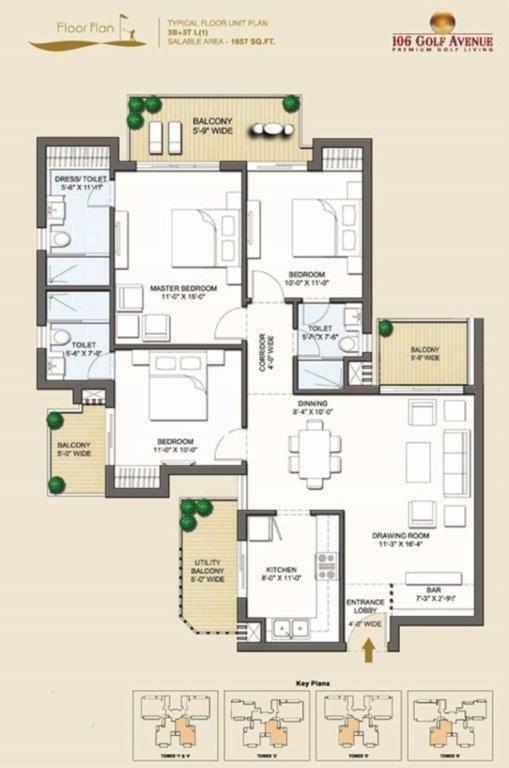 that compels you to drop any reconsideration for this residential option. 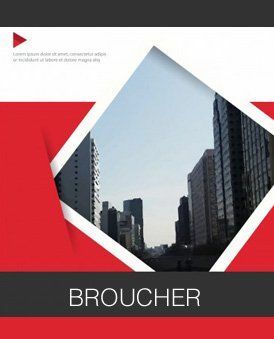 Most importantly it shares the boundary with many notable areas like schools and hospitals, evidently being proximal to key hubs. 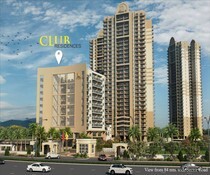 If you want to be the witness of exquisite residency and aims to ditch the mundaneness of worldly odds then hunt no more and drop the sack of worries. 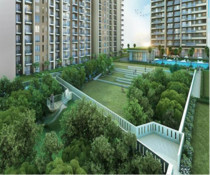 Take a calm walk in those merry alleys of happiness and greenery.